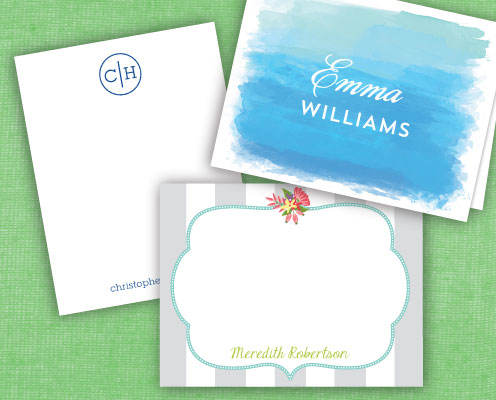 The Paper Mulberry is a Virginia based, custom design studio and online shop for personalized fine stationery, invitations, announcements and more. Please shop around, look for things that make you happy, design something special and if you need some ideas, I am here to help. I look forward to creating your next adventure on paper together.